“We are not Louis Vuitton, we cannot design a line within a month. We need to find our own way and say we are not playing this game any longer. 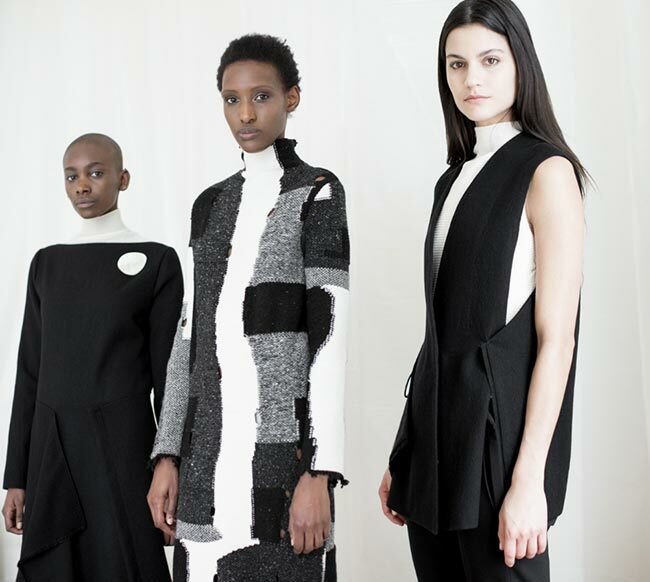 For the past two seasons, our pre-fall collection has already been bigger than our main line. 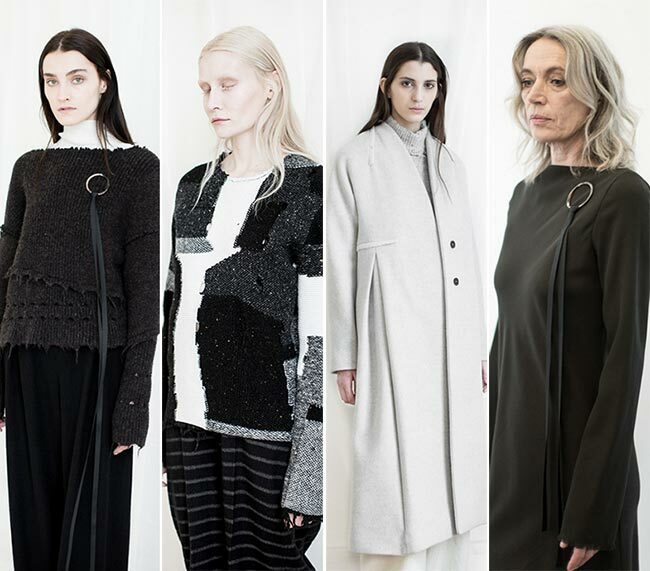 This is a good way for us to deliver the collection sooner and focus entirely on the creative part,’ explained Damir Doma, the Croatian born fashion designer who decided to break the mold and do things differently this time around. This includes staging his fashion show from his studio, “home’ as he describes it, barring access to photographers and sending out e-vites instead of official invitations. 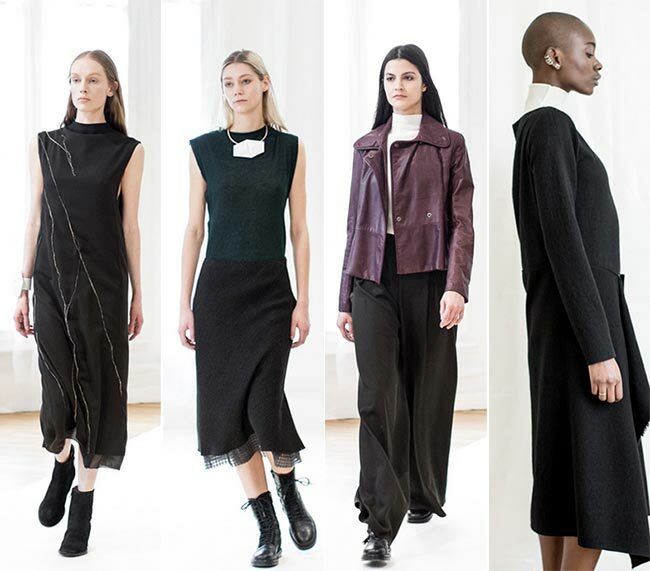 We can imagine how he slashed at the guest list as well, while we already know that he has combined his pre-fall collection with the Damir Doma fall/winter 2015-2016 ready-to-wear designs for a whopping total of 20 looks in his latest lookbook. It certainly is a great way to cut costs and he is without a doubt not anywhere near as able in the fashion industry as Louis Vuitton, Versace, Gucci, Chanel or any of the other big brands. 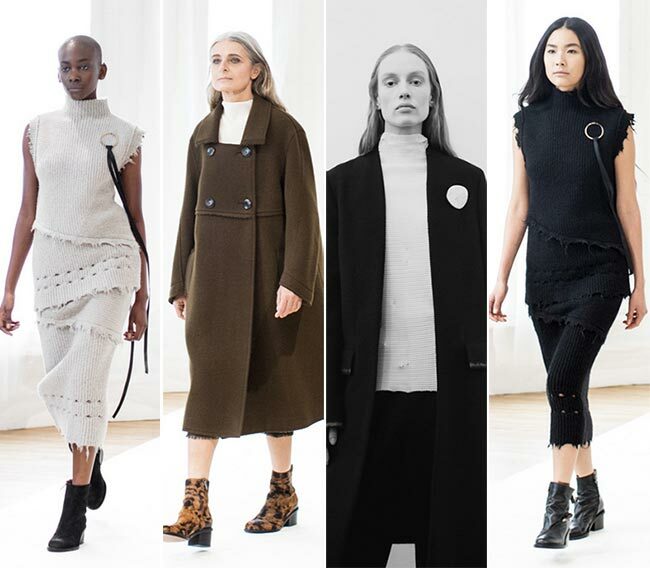 With 10 collections now reduced to four, we actually fear for the survival of the Damir Doma label, particularly since his latest line-up proves that he has little too offer the industry as something new. Doma is an independent artist who is struggling as we can see; he struggles to compete against the big brands but he also seems to be struggling to find proper inspiration. We certainly loved seeing the older silver haired models on the makeshift runway, but we’re not sure he achieved his goal of adding “more texture and more personality’ to his Damir Doma fall/winter 2015-2016 collection. On the contrary, there was something somewhat dreary about it all; the focus seemed to be on black and white colors with a slight touch of brown, grey and a single coat in Marsala. There is certain softness to the first white coat on the scene that seems to have a slightly awkward tailoring but would look good enough on a modern woman keen on presenting her individual fashion sense.